The choices can be bamboozling so why not consider a voucher? 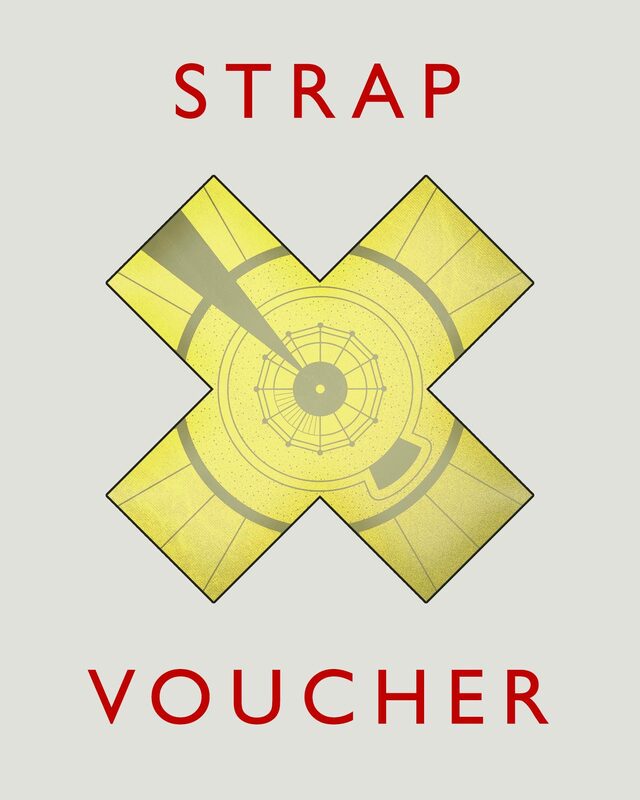 Redeemable at anytime for any strap in our collection. We will send you a printed voucher in the post with instructions on how to use it. 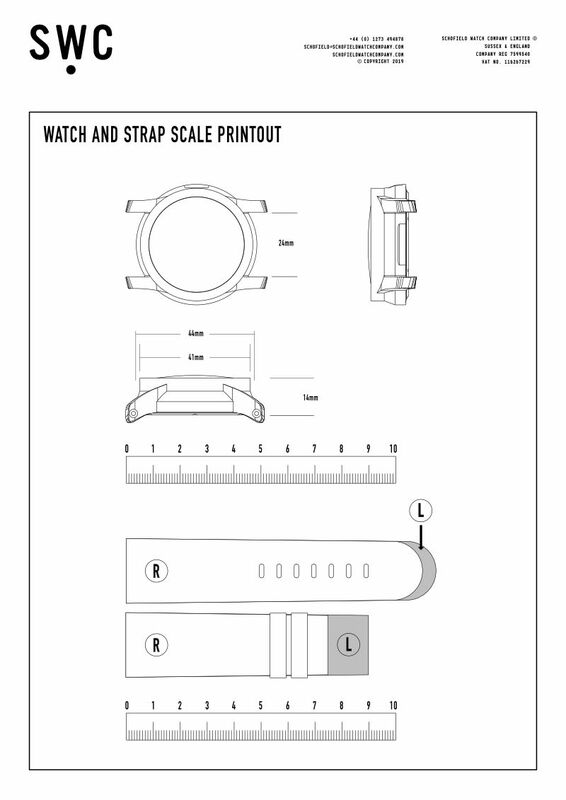 All straps have different care instructions found on the individual strap pages. 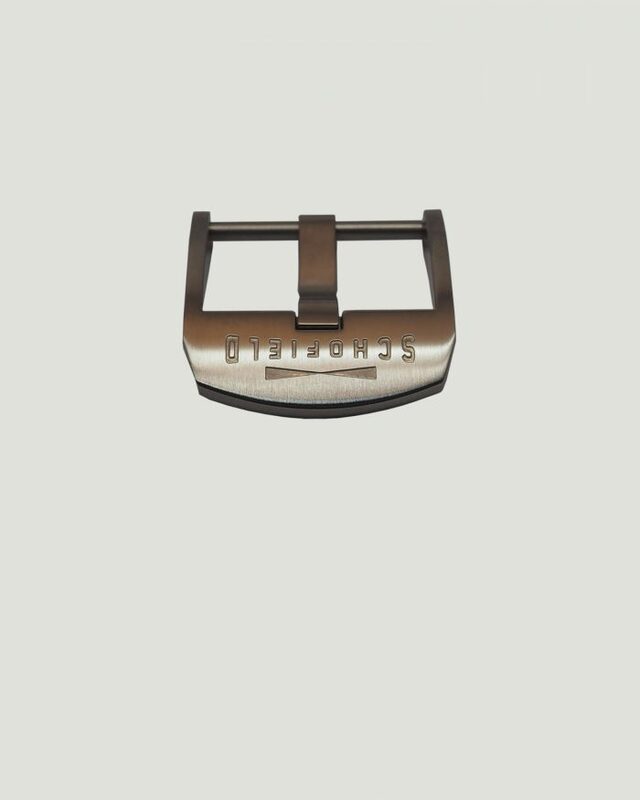 A brushed stainless steel buckle for all Schofield straps and any others with a 22mm width fitting. Engraved with the Schofield logo. 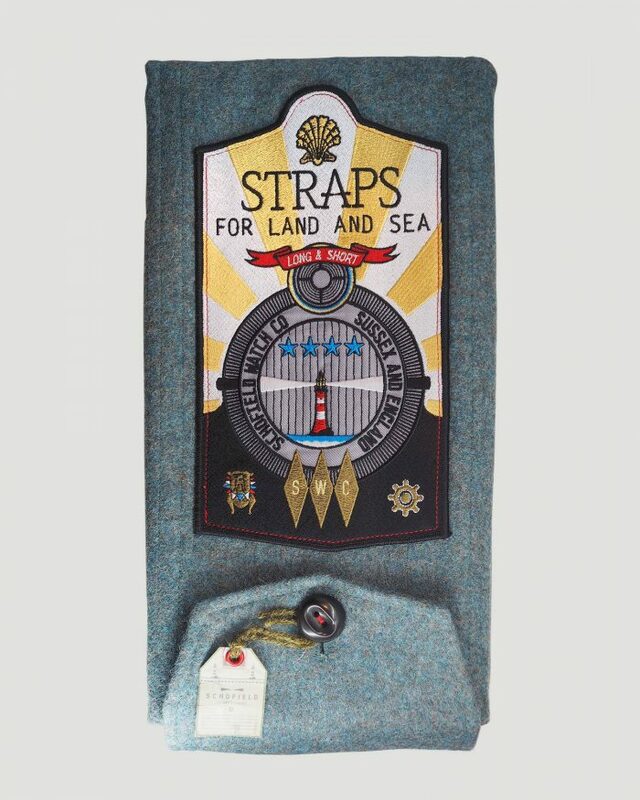 Our strap holder needed to be beautifully crafted and made from woollen tweeds from the famous Abraham Moon and Sons Mill. 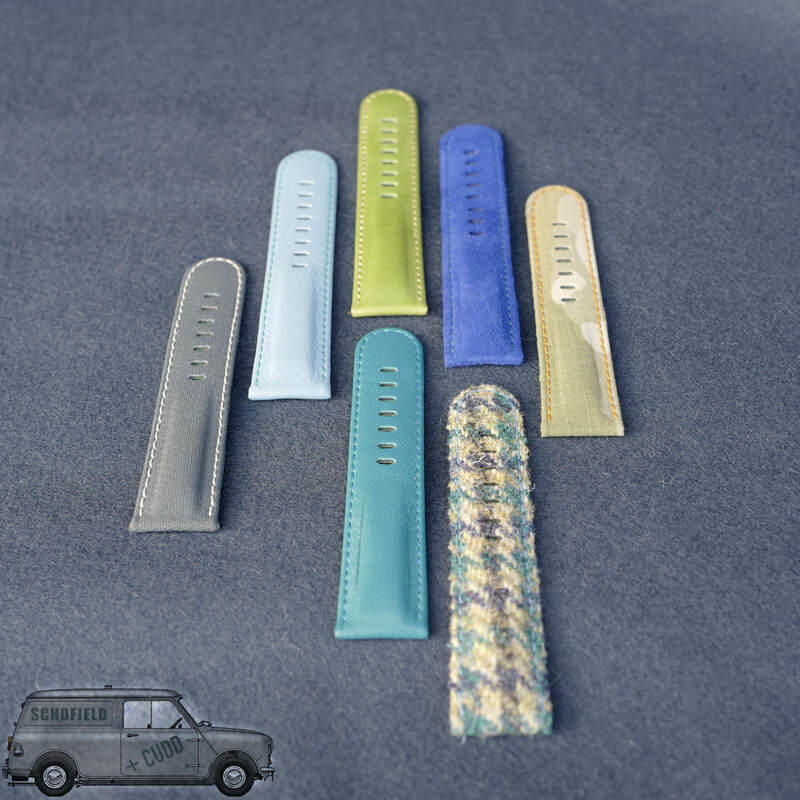 We use these luxurious fabrics to line our leather Watch Wallet and to make a series of tweed straps. With the Strap Kit you receive (if you choose) 2 x 2.5mm Schofield screwdrivers, 1 x 1.6mm Schofield screwdriver and Lug Protection (stickers that cover the lugs during a strap change). The Strap Kit is fabricated in Moon Mill's worsted wool. The inside is lined in Alcantara with sand coloured cotton twill pockets. It fastens shut with two hand-stitched hidden poppers, then folds over and is closed with an oversized hand-made horn button. 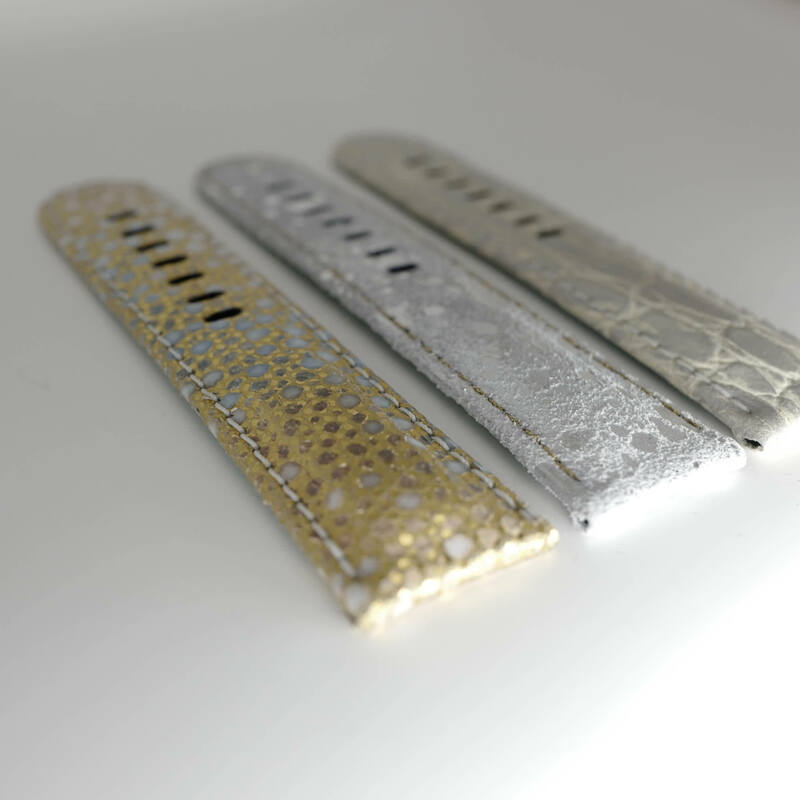 The holder itself has 14 pockets for any straps with a maximum width of 25mm and 3 screwdriver pockets. The Strap Kit does not come with straps but is ready for you to fill. 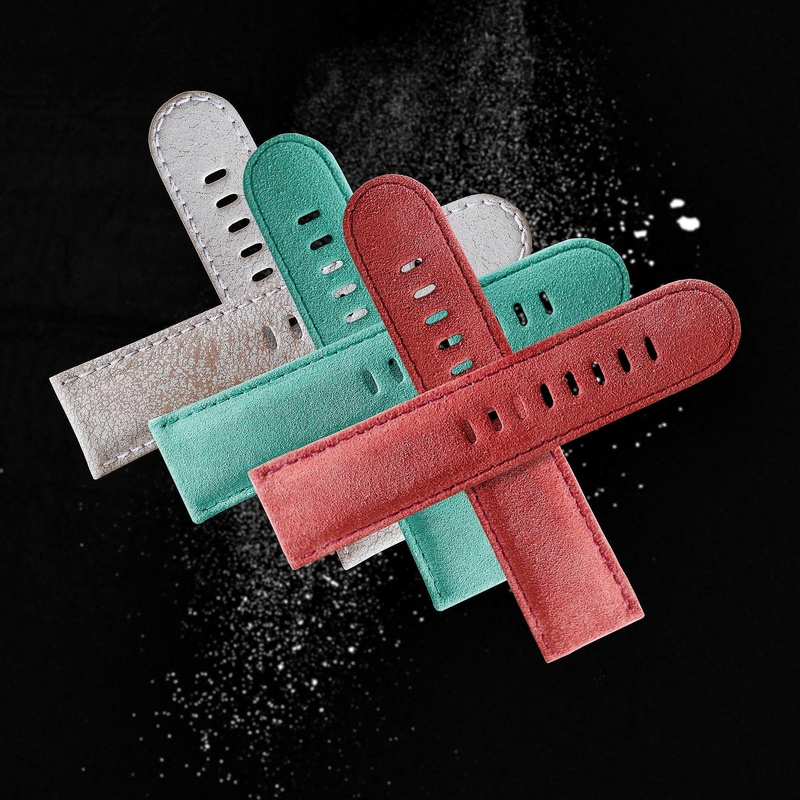 Schofield drivers, purpose made for changing straps on Schofield watches. This Kit is only available to those that own a Schofield watch. 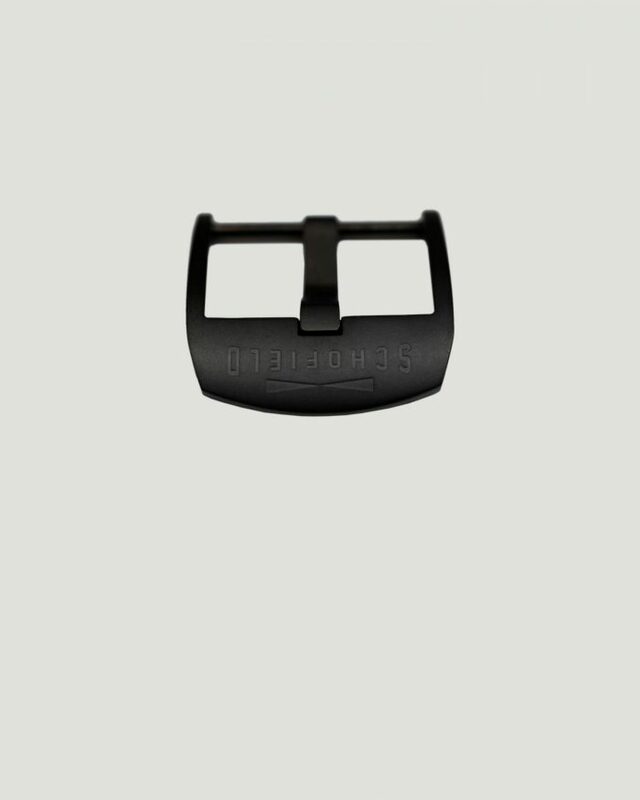 A black DLC coated stainless steel buckle for all Schofield straps and any others with a 22mm width fitting. Engraved with the Schofield logo. A green/brown ceramic coated stainless steel buckle for all Schofield straps and any others with a 22mm width fitting. Engraved with the Schofield logo. We call this colour Murky Earth.